Authorities raided an illegal Fallbrook marijuana dispensary Thursday, shuttering the business that calls itself a temple and seizing its stock. 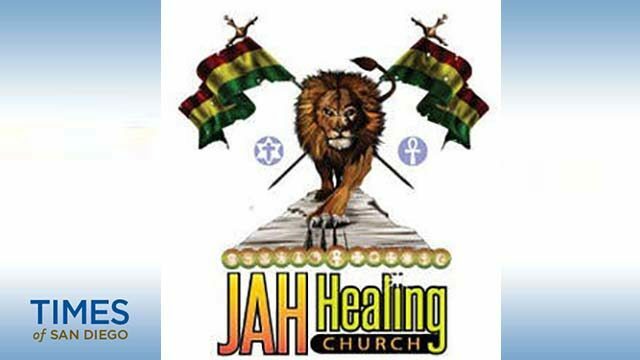 Deputies and county code-compliance officers served an abatement warrant at Jah Healing, 1236 Main Ave., about 7 a.m., according to sheriff’s officials. The same outlet was raided in September 2015, according to the San Diego Reader. During the operation, the personnel seized “a large amount” of processed cannabis, edible products containing the drug, paraphernalia and business equipment, said Sgt. Patrick Yates. The county personnel secured the premises by boarding up all the doors and windows. In March 2017, the Board of Supervisors banned marijuana businesses in all unincorporated San Diego-area communities, though two existing medical- cannabis dispensaries — one near El Cajon and another in Ramona — were granted waivers allowing them to operate for five more years before closing.